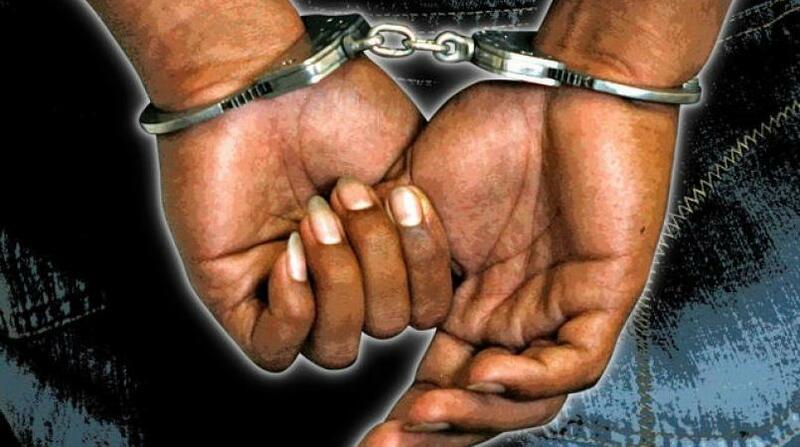 Police assigned to the Narcotics Division arrested and charged a musician from Panama for breaches of the dangerous drugs act following the seizure of several pounds of ganja at the Sangster International Airport on Friday, December 14. Charged is 53-year-old Maurice Larman, of Panama City, Panama. 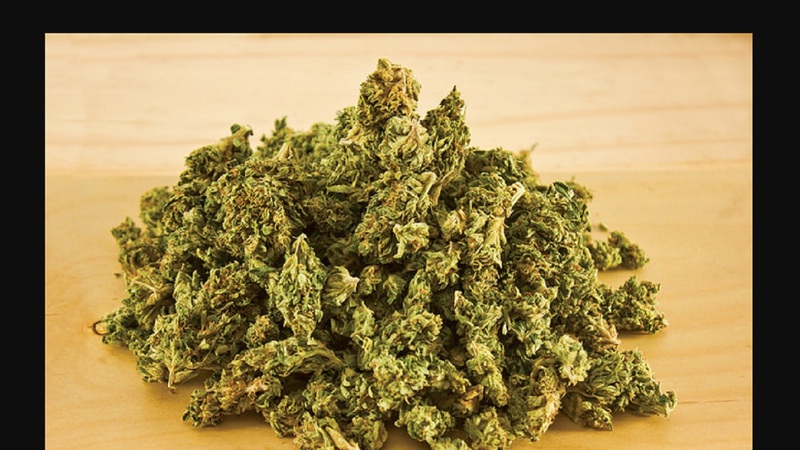 He has been charged with possession of ganja, dealing in ganja and attempting to export ganja. Reports are that about 11:45 a.m., Larman was about to board a flight destined for Panama, when he was stopped and his suitcase searched in his presence. 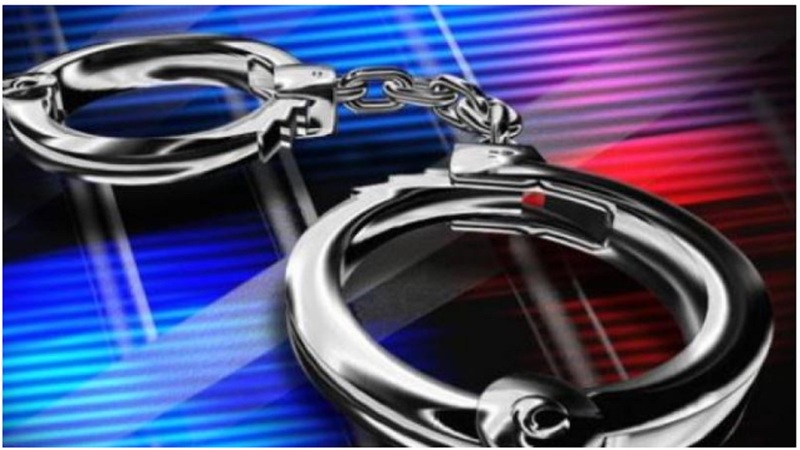 During the search, a false compartment with six packages of ganja weighing approximately seven and a half pounds was found. He was subsequently arrested. The drug has a street value of JMD 30, 000. He is scheduled to appear before the St. James Parish Court on Wednesday, December 19.